A36 Hot Rolled Steel Plate - Ground A36 Plate | DIX Metals, Inc.
A36 steel is a great option for customers who need an affordable, heavy-duty metal. A36 steel can be welded and offers good machinability, and is an affordable alternative to stainless steel and aluminum plate. Because hot rolled steel is less labor intensive than cold formed products, it typically the most affordable option for our customers. Over time, we have worked with customers in a variety of CNC machining applications, ranging from heavy-duty equipment such as bulldozers to aerospace and medical applications. A36 steel is most commonly used in tooling and machine applications, especially machinery. At DIX Metals, we are able to ship hot rolled steel parts to customers throughout the U.S., from coast to coast. A36 steel is especially well-suited to Blanchard grinding. This grinding process can move a substantial amount of material quickly and efficiently. 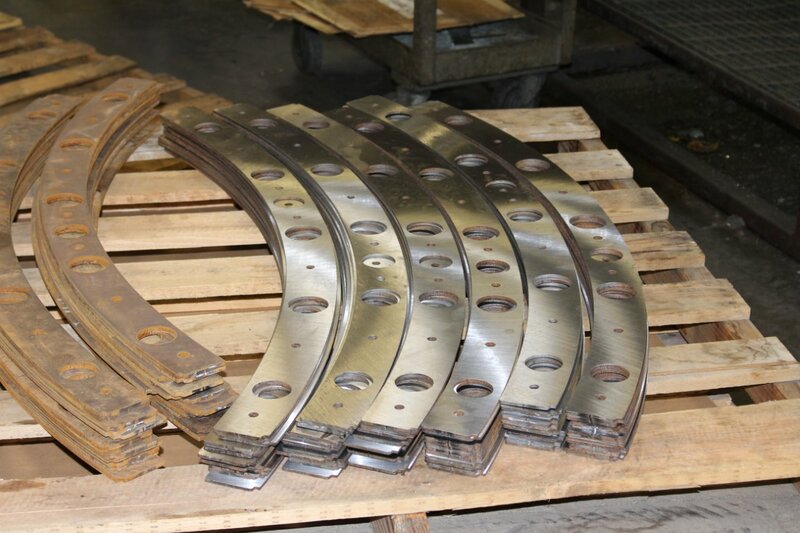 Many of our flat ground plate utilizes Blanchard graining because it is more cost-effective than other types of grinding. It is especially well suited for large parts such as mold plates, rotary tables or vacuum chambers. A36 steel is very similar to ASTM 1018 steel, which is another mild low carbon steel. This steel grade is typically cold drawn and is sold in bar format. A36 steel, by contrast is sold as a steel plate and is most often hot rolled. From a cost perspective, 1018 steel requires more time and labor, which makes A36 a more cost-effective choice. At DIX Metals, we find that many customers seek us out looking for 1018 steel often use A36 as a more affordable plate material than 1018. A36 steel has similar chemical properties with differing mechanical properties. 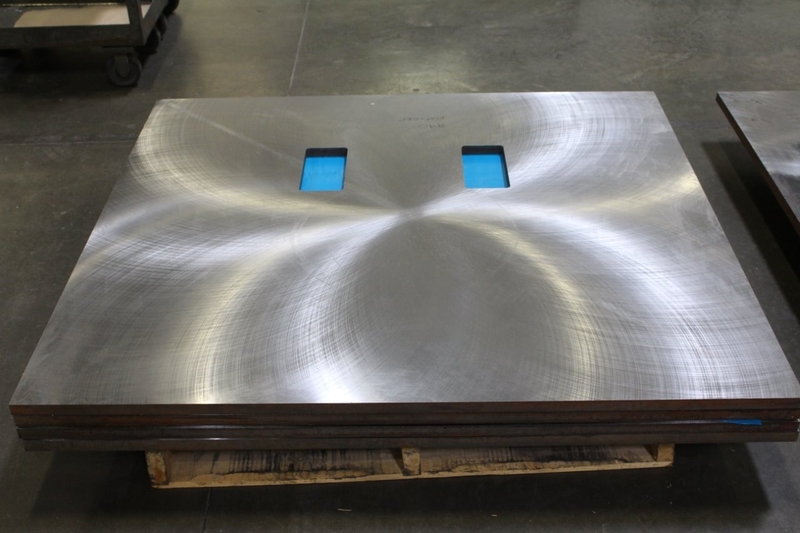 Need to place an order on A36 steel plate? Fill out our Request a Quote form today!